 MOONBASE — Rockwell Beer Co.
A full-bodied experience with strong notes of coffee and dark chocolate. Take a trip to the dark side. Stay awhile at out Moonbase.